Adding shapes in creating logo portrays a certain character and personality—be it for the brand, company and personal branding. In this case, using circles in logo design depicts a comforting and progressing disposition, yet still flowy and illustrates natural elements. 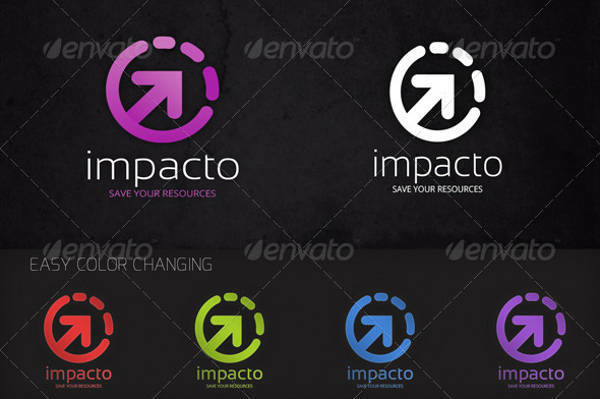 One great example of the use of circles in logos is the mandala logos. It expresses the distinctive nature and reputation of the brand or an individual. To get your creative juices flowing, look through our records of circle logos down below. Also, gain insight on the following famous logo designs to inspire your creative eye. We promise you, all samples are provided in a downloadable format. Logo design is not created by a snap of a finger. It does take a meticulous creative process since the objective of creating a logo is to communicate the brand and company’s brand identity and to show its core and personality. For example, the cross logo designs has varying shapes that depict its corresponding personality and character. Creative brief. In every design project, a client or design audit creates a creative brief to know the specifications, theme, color variations to use and so on. A creative brief incorporates the mood board, design styles, branding play shop and if this is a client-based project, the specifications of the client’s vision. You could also take inspiration from our list of abstract logo designs. Create a logo on a black and white background. Graphic designers strongly encourage individuals to start doing your proposed logo in a separate black and white background to see if it fits. When you see it fit, you are sure that it will fit with colored backgrounds as well. A great example is the Circle With Star sample. It is shown in a black and white background and is placed on different textures and backgrounds to see its logo’s universal design. Flat design still finds its way to creating logos. It is keeping up with design trends these days and it does incorporate a set of great color schemes. If you are looking for a flatly designed logo, the FirefLogo is a great pick. Though it may be the unofficial logo of Mozilla Firefox, it is still a good circle logo design to use in design projects and for future references. 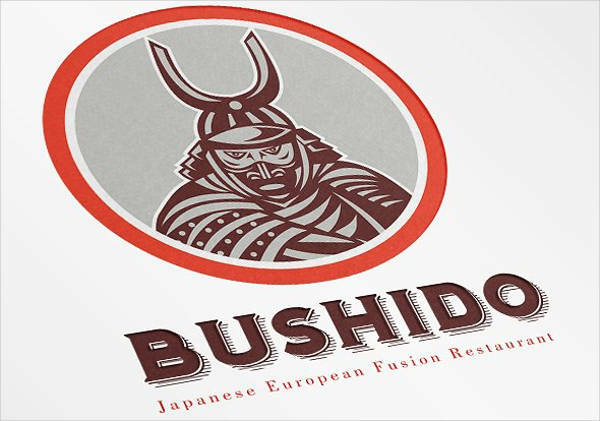 You can also look through our list of modern flat logos to inspire your creative eye. For an organizational type of logo, you may use the Unique Logo since it might match or represent a group or organization values and its core. The circles found on the logo design best describes a better understanding of the different mindsets and characters and the sharpness of the tips depicts distinct tightness of such group of individuals. 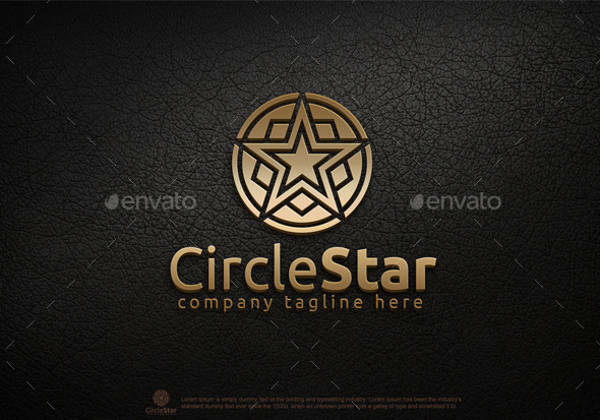 This circle logo design comes in a set of different colors. If you want an extensive pile of such, you would want to look up our multi-colour logo designs. If you want to focus on creating a circle logo on a specific social issue, the Rainbow Circle is perfect to represent the LGBT community. 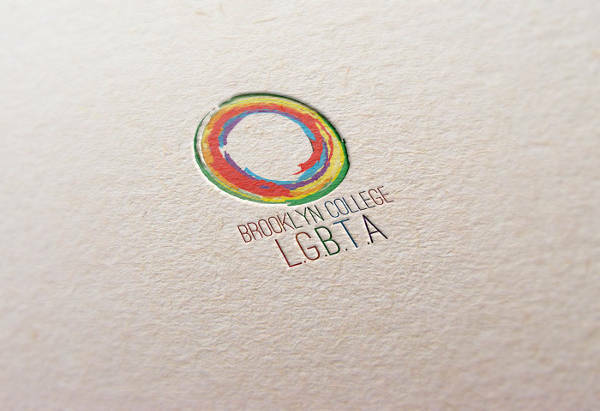 Though the logo has deconstructed the rainbow colors, the flowy elements inside the circle depict gender fluidity and the connection inside the LGBT community. It creates this moving and powerful emotion which is what the community is serving to the mass audience.